Mid-August is perhaps the most exciting time for children to be at Hampton Beach as the Annual Hampton Beach Children’s Festival takes over the entire village. Kids-only events, such as a sandcastle building contest, mini-golf competition, talent show and bumper sticker contest, fill out the week. Free ice cream and balloons are all ready and waiting for the kids. Public performances start on Monday and run through the week and include magic shows, music, storytelling and much more. There’s a Ronald MacDonald show at the Seashell Stage. On Friday, all kids are invited to be part of the huge festival costume parade that flows along almost the entire length of Hampton Beach’s Ocean Boulevard. Every kid in the parade gets a prize. 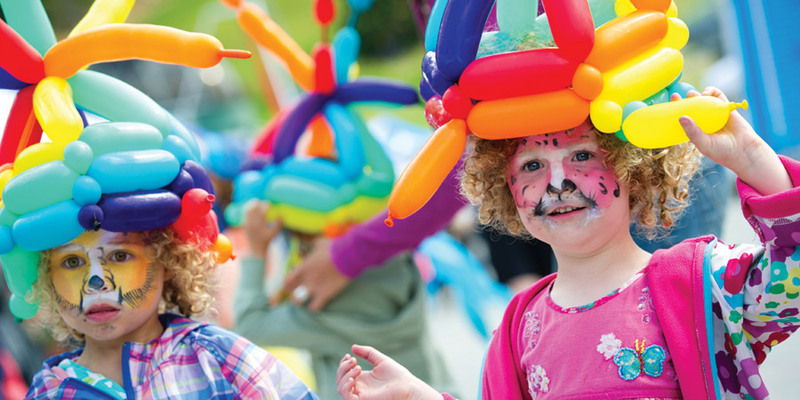 All of the events are free and guaranteed to keep the little ones busy, entertained and happy. The festival, which is five days long, will provide kids with great memories that will last a lifetime.